These days most organisations have stripped resources down to the bone and don’t have the time to research, investigate, develop and implement alternative energy strategies. 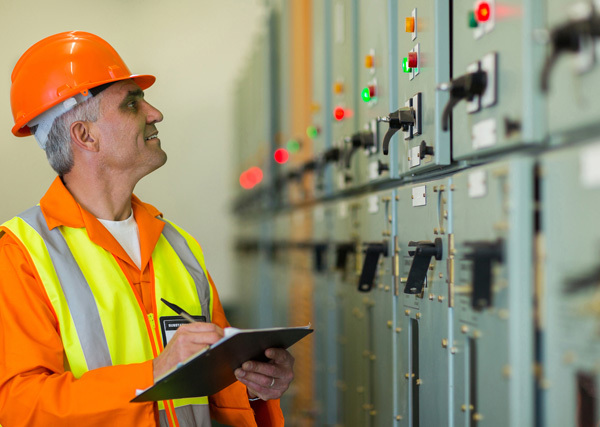 Very large energy users can afford to employ an energy manager to help drive down costs but most businesses aren’t prepared to carry that head count. Our solution is to be that energy manager for those businesses that spend more than $100,000 on electricity each year that cannot afford to employ an energy manager themselves. Our approach is to implement a tried and tested framework than can reduce your electricity costs by up to 50%. This is done by reducing the amount of electricity that you use, reducing the cost of the electricity used, reducing the costs of supplying that electricity and providing options to get aboard the renewable energy revolution that is transforming the electricity market. It will help you to immediately achieve and even exceed your profit targets. As you energy manager we provide and share our knowledge, doing the bulk of the work so no additional resources or major time commitments are required from you. We will protect you business from the prospect of ever increasing electricity costs in the years ahead, securing your businesses future. The ultimate prize could be as much as a 50% reduction in your electricity bills both now and in the future.